Last blog of 2010! Hard to believe it’s the end of another year & decade as well. Below is the annual Christmas letter I wrote, and thought maybe some of my Facebook/Twitter/Blog friends might enjoy it. The following sums up my year pretty well:) Happy New Year! Here we are at the end of another 365 days. 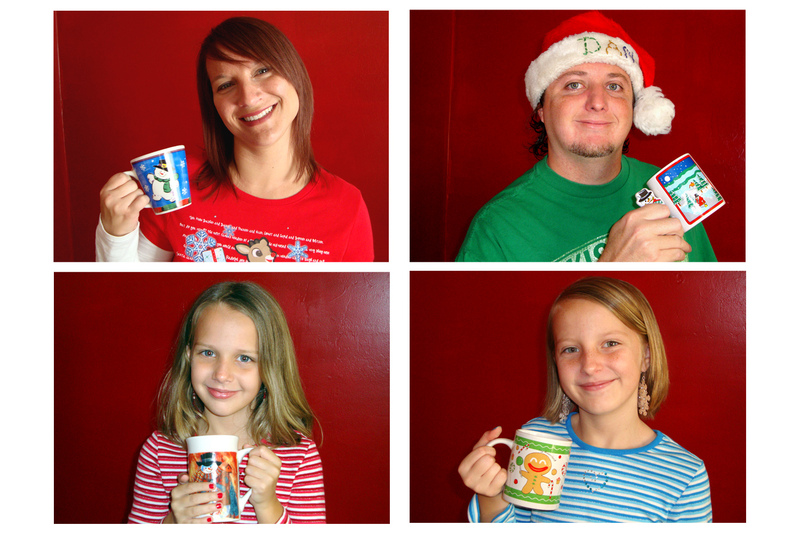 Hope you enjoy our 2010 Christmas letter over a steaming cup of hot cocoa! I’m still in teacher mode so see how well you know the Ayres family with a multiple choice quiz. Swears all of the above answers are true (okay, maybe Dan only went to the circus, but what’d you expect? I’m a writer, I make stuff up). ~Cheers, hugs, & God bless!! !